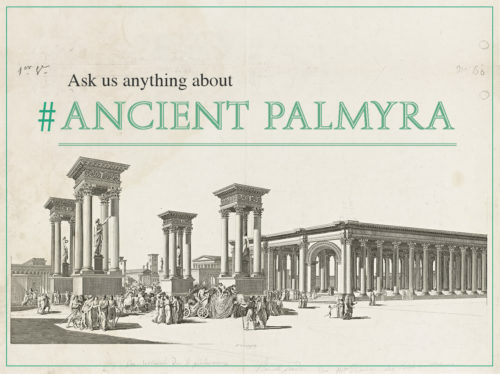 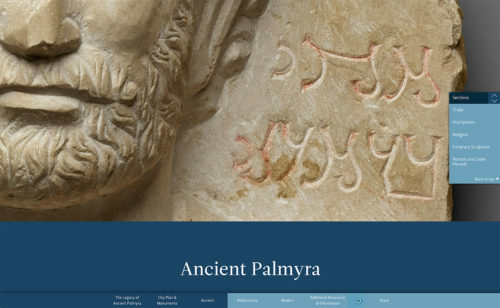 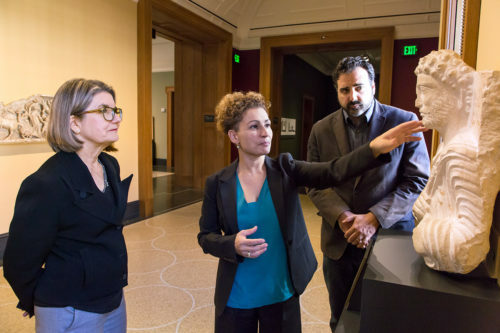 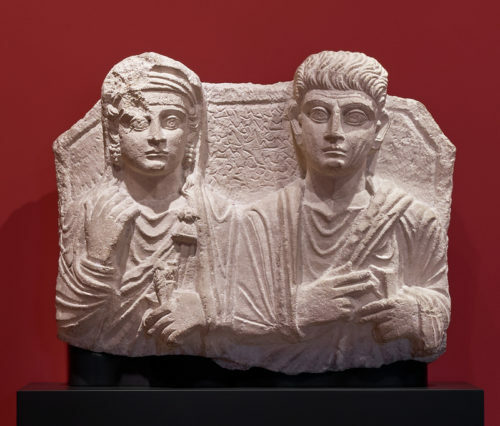 How funerary portraits illuminate cultural exchange in ancient Palmyra. 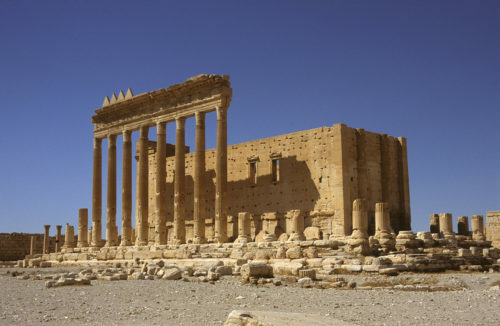 Monuments as weapons of war. 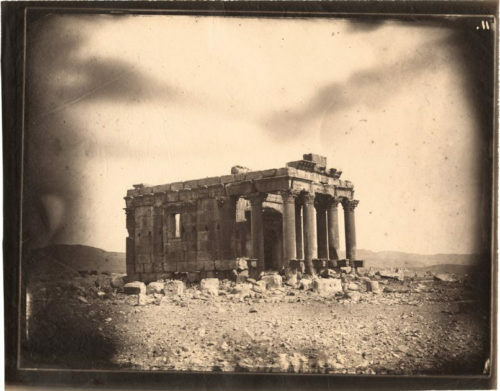 A glimpse at Syria and Lebanon in the mid-1800s.